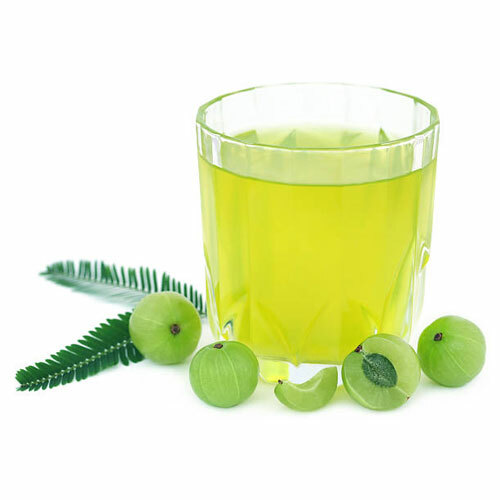 Amla has been used in the ayurveda for many years. Amla literally means sour.It is filled with vitamin C.It is rich in antioxidants so it’s very good for the skin and hair. 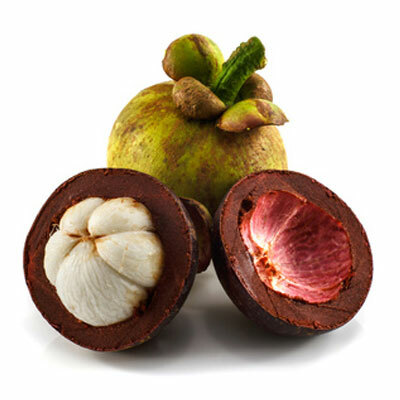 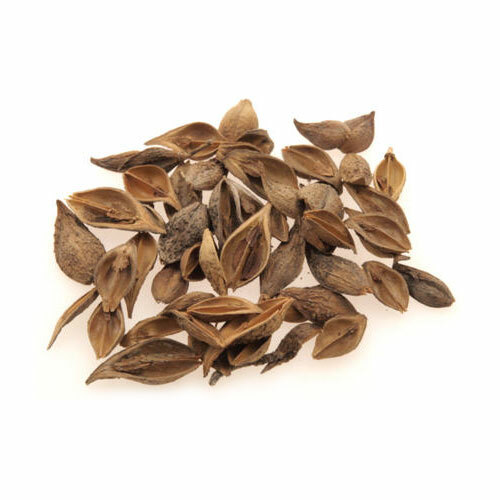 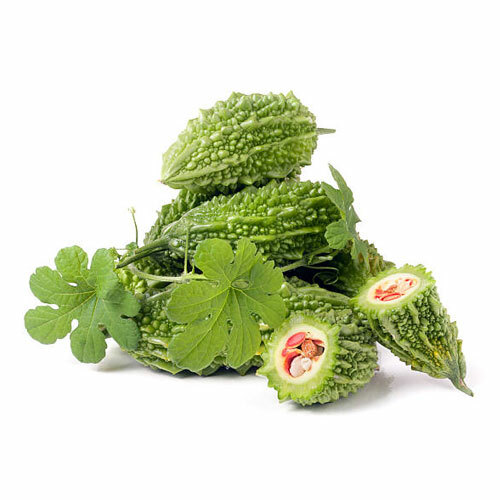 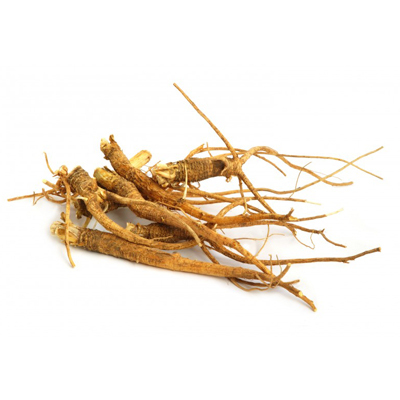 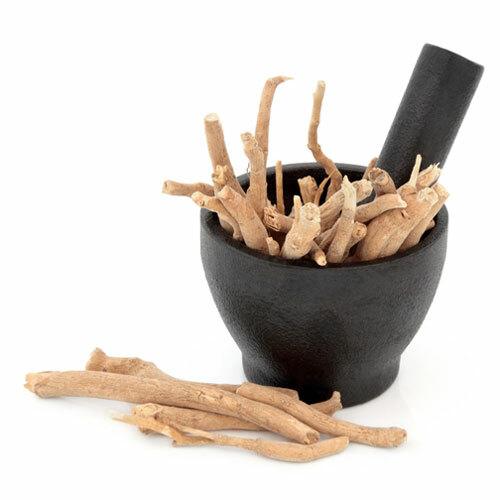 It is rich in nutrients.It has been used in ayurveda. 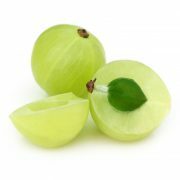 It’s a potent source of Vitamin C.It also contains iron and calcium. As it is so versatile, it has become a favorite among the health conscious masses.